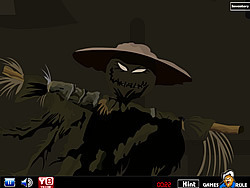 4x4 Monster 3 Game - FunGames.com - Play fun free games. 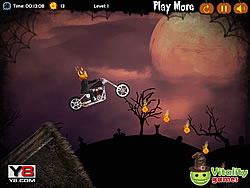 Choose a fun game monster truck and drive over mountains, cars and other obstacles while keeping the truck balanced. 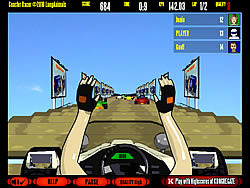 Complete each level in the shortest time for higher score.